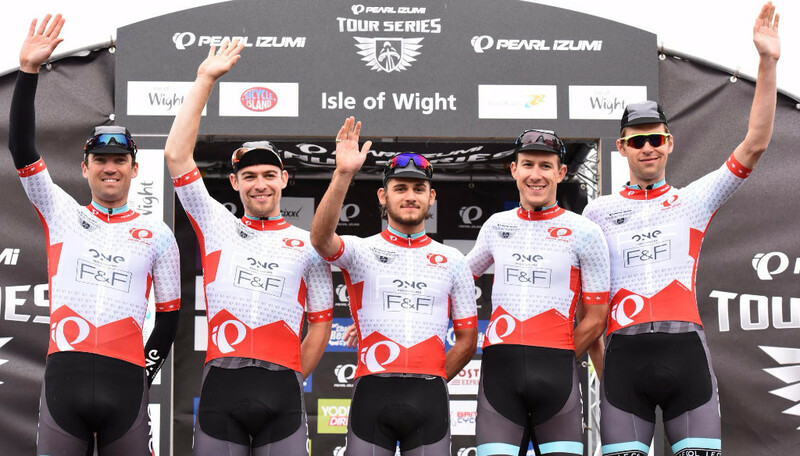 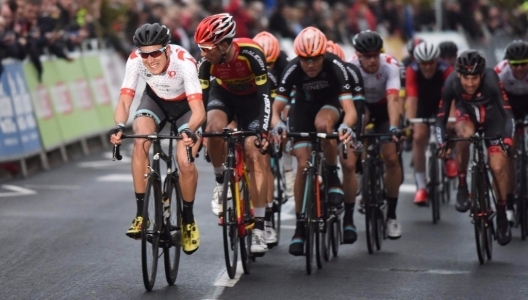 Pro Cycling Pearl Izumi Tour series comes to Ryde, Isle of Wight! Last night the opening round of The 2015 Pearl Izumi Tour Series cycling took place in Ryde on our very own little island! 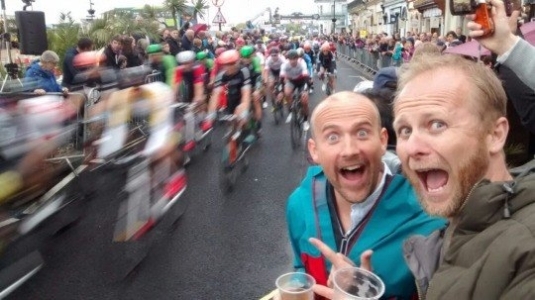 A very excited Mark went to go and see how ridiculously fast they could all cycle up Union Street. 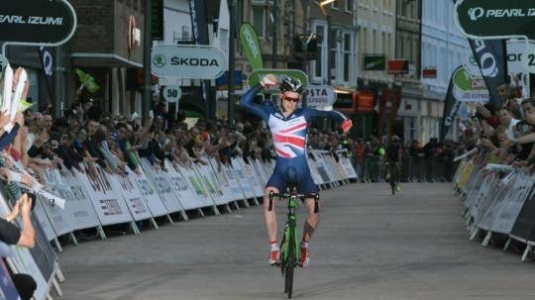 Olympic, World and Commonwealth Champions were among the line-up, and Team Wiggins made their debut. Included in the 10-rider men’s squads for the Pearl Izumi Tour Series are Olympic Champions Ed Clancy, Sir Bradley Wiggins and Steven Burke, 2014 Commonwealth Games Gold medallist Tom Scully and current Australian Criterium Champion Steele Von Hoff. Catch the highlights from last night on ITV4 tonight at 8pm.